You have seen Chinese toys, Chinese electronic gadgets in bulk in the market and now it is the turn of Chinese cars to flood the Indian car market. Attractive in looks and immensely low priced are the two USPs of Chinese products. Expect this to be there for China made cars in India as well. The present two Chinese car products viz. Premier Rio and Force One SUV will soon be joined by Chevrolet Sail sedan and Chevrolet Sail hatchback besides two other Chinese cars that are still a mystery unexplored. 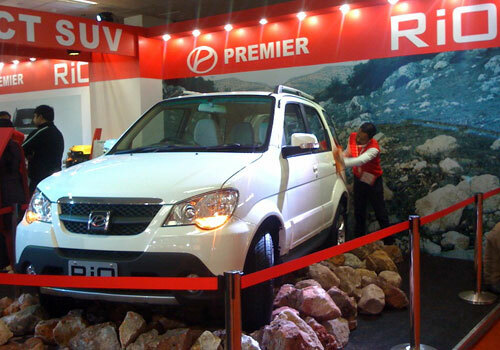 Being a Chinese remake of Zotye Nomad Compact SUV, Premier Rio could only have few takers annually. The new Rio recently launched at the Auto Expo 2012 has though ignited much interest and the company expects with the rise in the preference for SUV in India and especially compact SUVs such as Rio, there will be increase in sales. 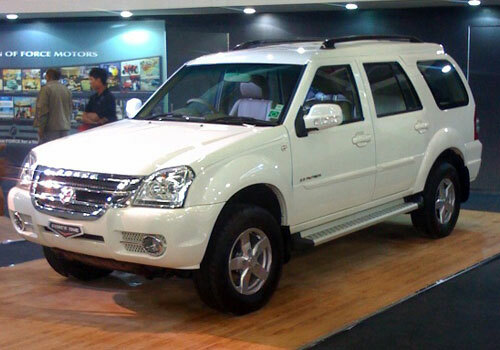 The next Chinese avatar trying to make it place in India is the remodel of Gunagdong Foday Explorer SUV which is sold in India as Force One SUV. This SUV was in news as it is powered by a Mercedes sourced engine and the chassis has been tuned by British company Lotus engineering. This SUV too despite being endorsed by Bollywood actor Amitabh Bachchan could not write a history as it was expected to do. The two other Chinese cars are Chevrolet Sail sedan and Chevrolet Sail hatchback. These cars are developed with China’s largest car maker Shanghai Automotive Industry Corporation (SAIC). 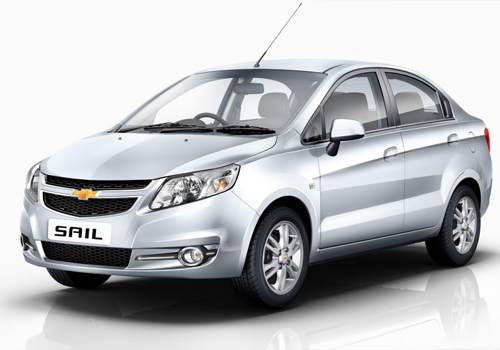 The hatchback and sedan versions of the Chevrolet Sail will be available in India soon and were unveiled at the recently concluded Auto Expo 2012. The Chevrolet Sail hatchback is expected to be priced at Rs 4.5 lakh while the sedan version is expected to have a price tag starting at Rs 5.5 lakh.